The wait is over guys! 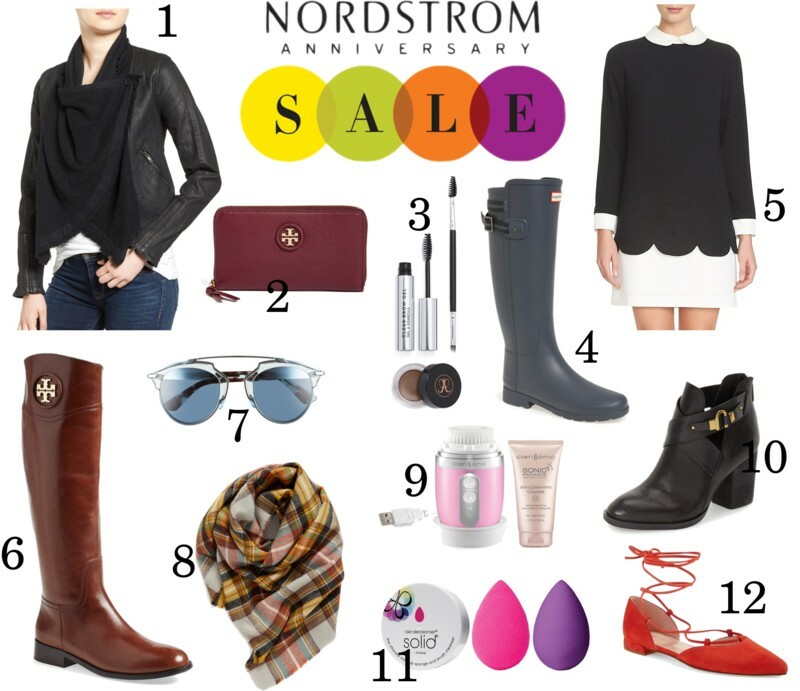 Nordstrom Anniversary Sale is in effect. Cardholders (credit or debt cards) have 'early access' to all items on sale. If you don't have a Nordstrom credit or debit card, that's okay; and if you change your mind, you can get one here. I prefer the debit card because it has the same benefits as the credit card and it is directly linked to my bank account. If you are not a cardholder, don't panic, the sale opens to the public on July 22. Items are limited, so if you see something that you like, grab it before it is gone. Prices will revert to their normal rates on August 8. It can be overwhelming, but I reviewed a majority of the items and I will be sharing my weekly favorite items on this blog and daily items on Facebook and on Twitter. Trust me, this is a great time to shop for fall pieces. P.S. Don’t forget Nordstrom offers Free Shipping and Returns and has outstanding customer service. I typically shop online and some of the items are exclusively online only.